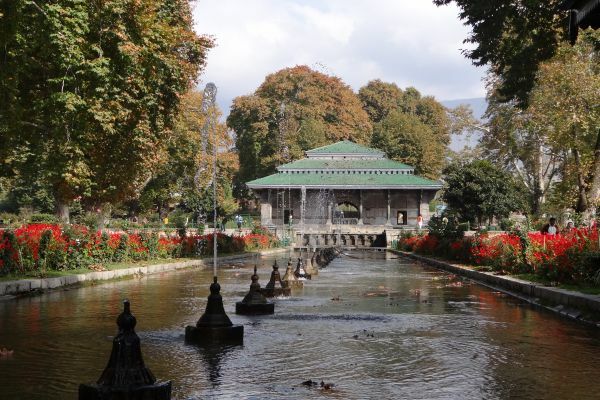 We give you a list of the top 10 places you must visit while travelling to Kashmir. We recommend you avail of a Kashmir tour package, where experts will guide you through the snow clad region, taking you to the most breathtaking areas, and letting you experience heaven on earth. 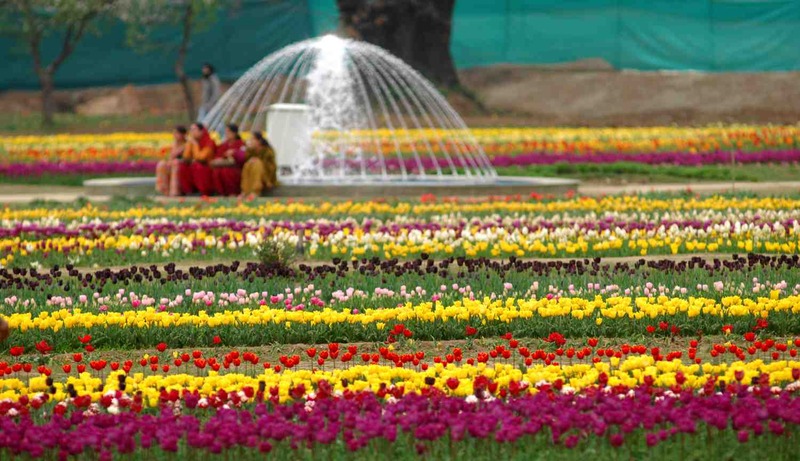 Dating back to the Mughal era, these gardens were built by Jehangir for his wide Nur Jahan. The carefully manicured flowerbeds amidst fortresses are enchanting. Visiting the lake during summers is advised. And while you are there indulge in some horse riding and enjoy the beauty apple orchards that Kashmir is most famous for. Climb all the way to the top to experience extreme delight. Not just that, but you can also witness the LOC military outposts, and when you do, raise a salute! Known as the biggest Tulip garden in the world, it opens in April and is the best time to visit. Spread over 30 acres, you cannot put your camera down especially in blooming season. The Gondola is a cable car ride that is said to be the highest in the world. Boasting of a spectacular view from high above, the best time is visit is between February and May. Just a tip, book your tickets online to avoid hassle, and enjoy the view! Also Read : Have You Packed Your Bags for The Gulmarg Snow Festival Yet? 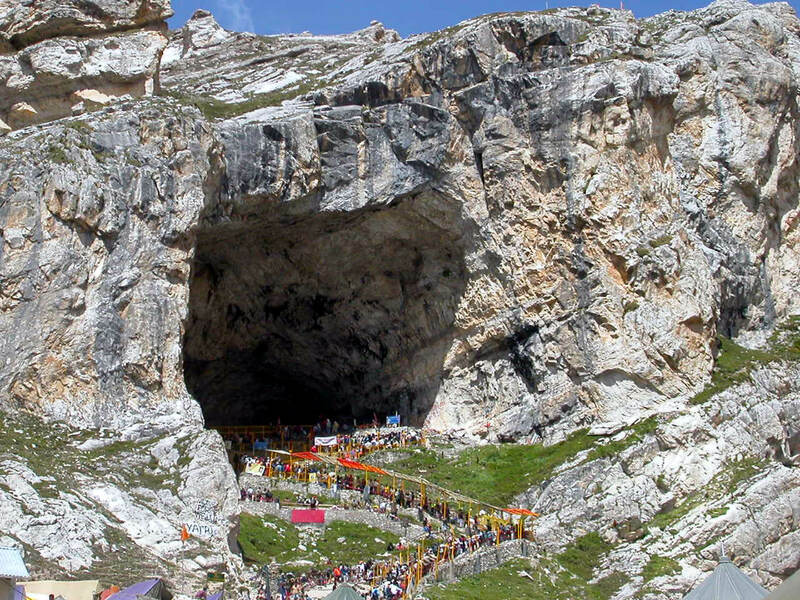 Natural beauty, chilling weather, and divine power is rolled into this one trek. It’s a once-in-a-lifetime experience that you must undertake, not just for religious reasons, but you experience pure adventure. If architecture and history enchants you, this Masjid beckons you to witness the intricate carvings and Pagoda styled architecture. Peaceful inside, you will love the amazingly high ceilings and massive doors. Named after the Bollywood film Betaab, this tourist spot is serene and pleasing. The flowing river along blankets of snow is heavenly and peaceful. This monastery close to Ladakh is a must-see. It is perched high on the landscape and is a spiritual experience. The roads are a pleasure to drive through. Rumour has it that many of the mountain faces glow in the dark. Book your holiday now! Looking for tour packages to Kashmir? Check out top 10 places you must visit while traveling to Kashmir, also known as Paradise on Earth.